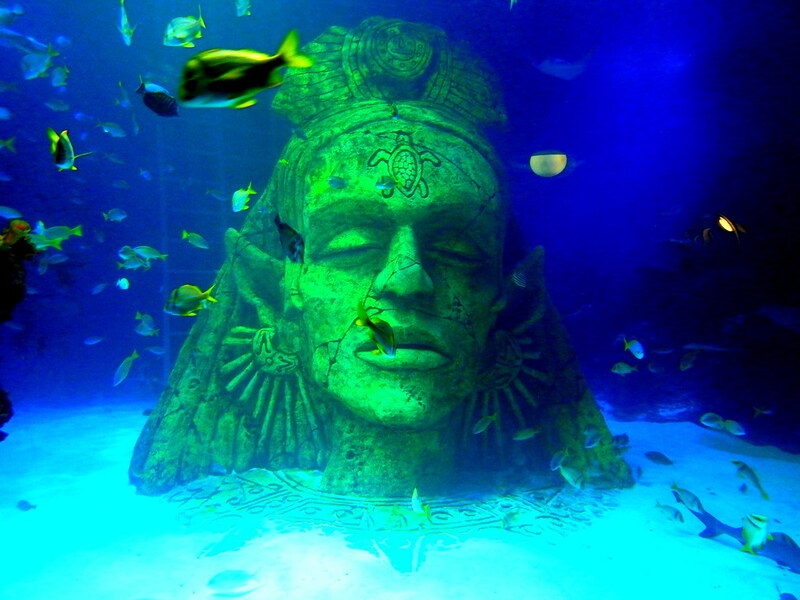 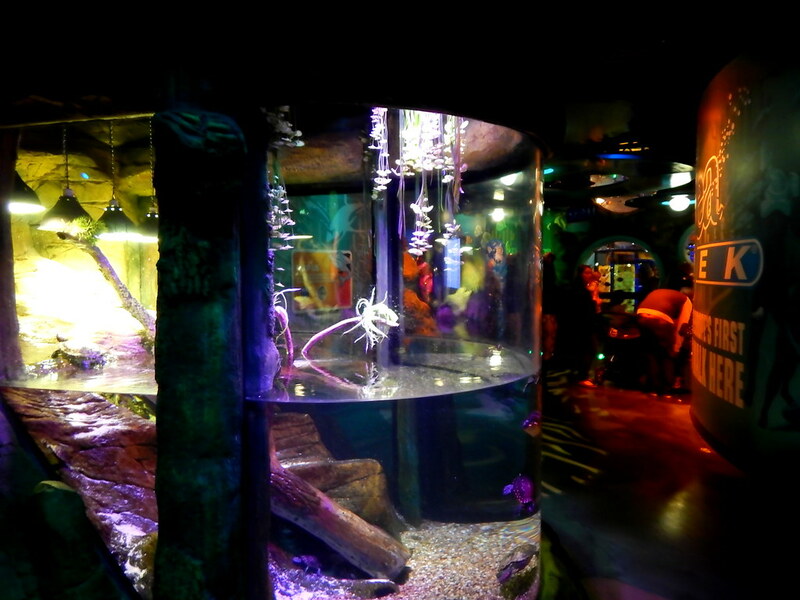 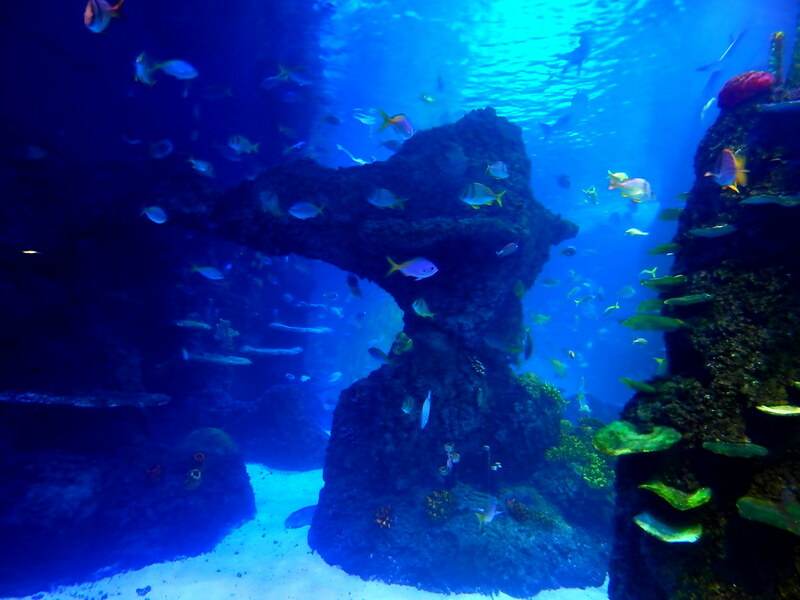 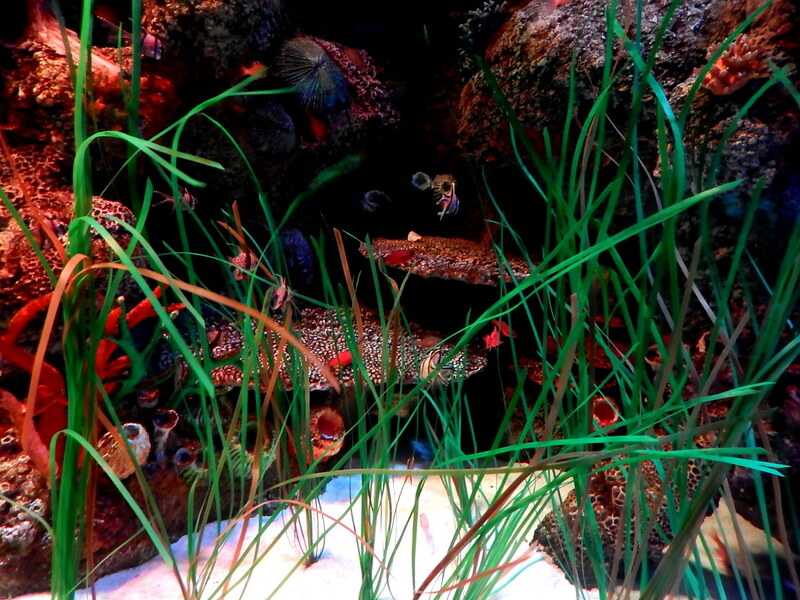 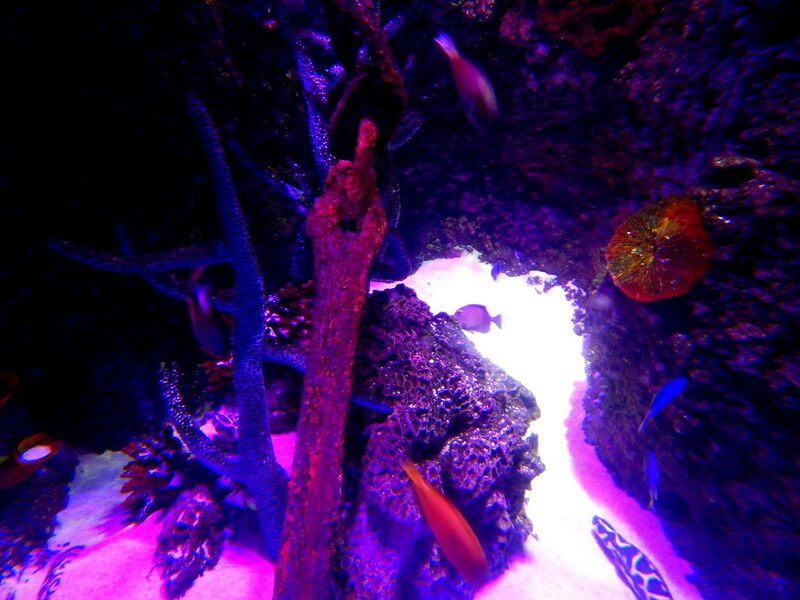 The Manchester Sealife Centre is one of the newest attractions in the Merlin Sealife brand. 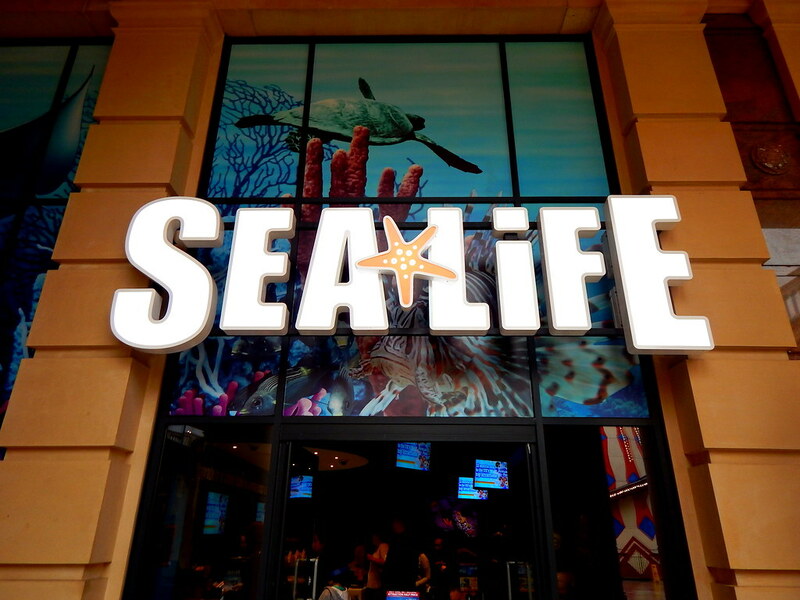 Housed in the gigantic Trafford Centre in Manchester it is very easy to get to and is situated right next to the Legoland Discovery Centre. 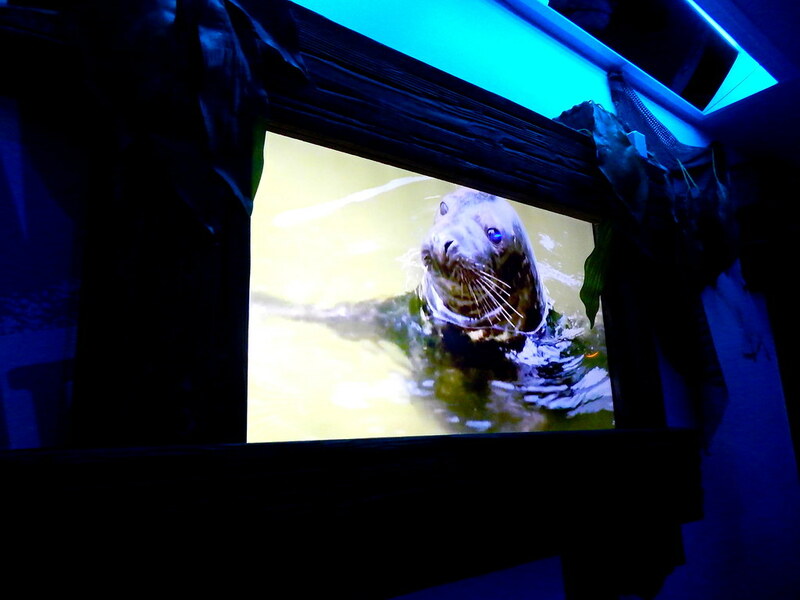 Upon entering the Sealife Centre you walk into a darkened room that houses a beach, from there a story of how a Turtle makes its home and has babies is narrated. 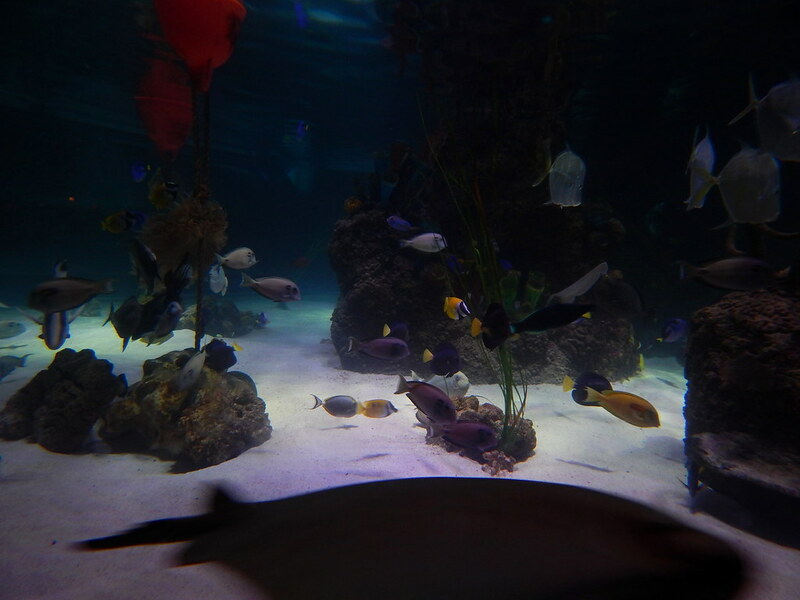 It was a bit of a pointless start but the effects are cleverly used to portray the importance of looking after our earth. 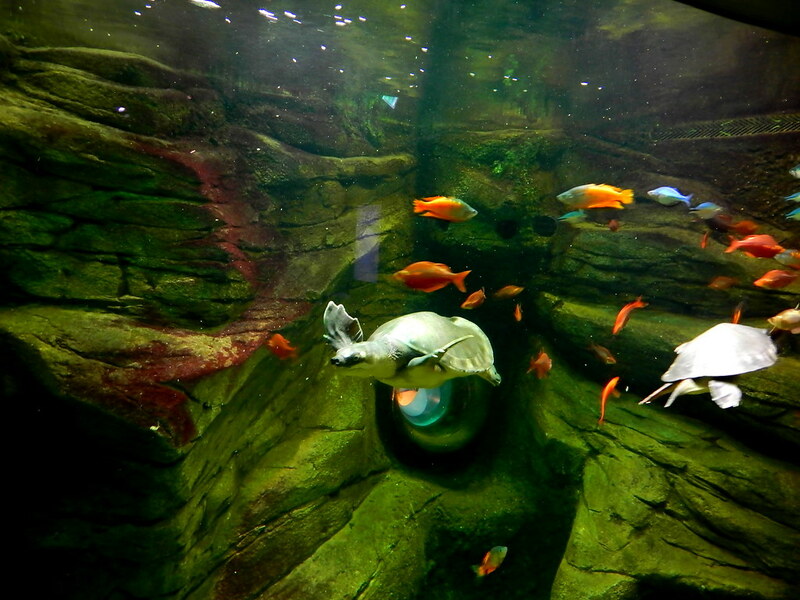 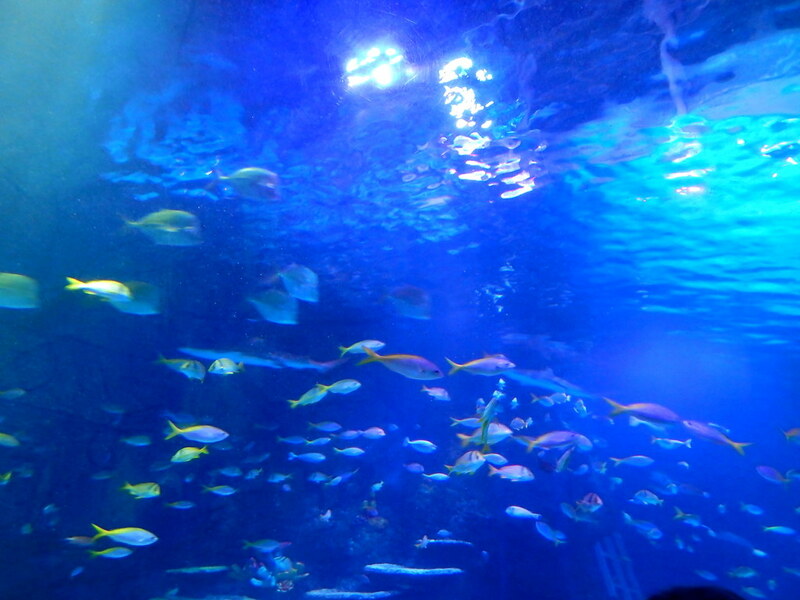 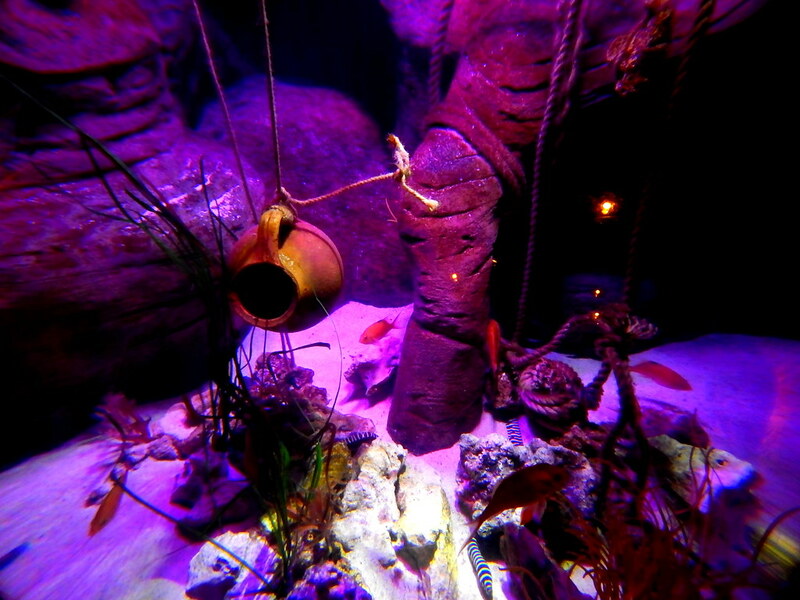 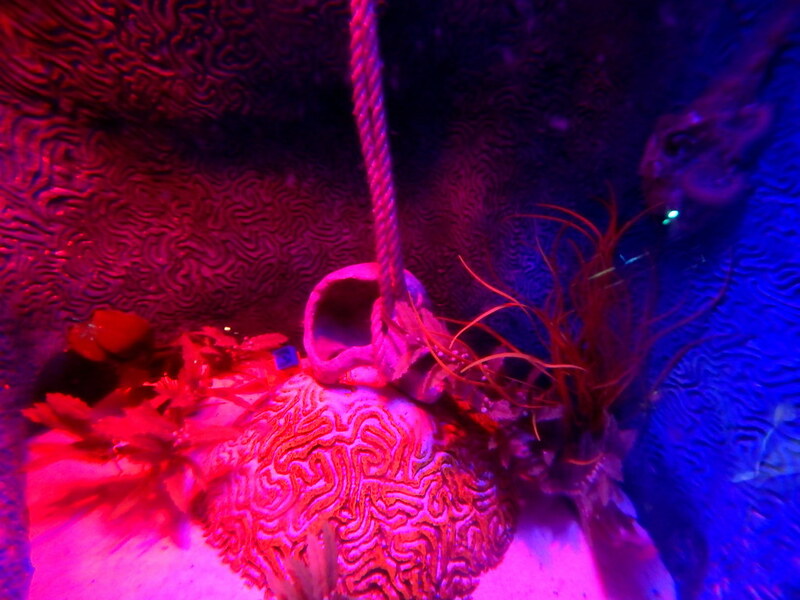 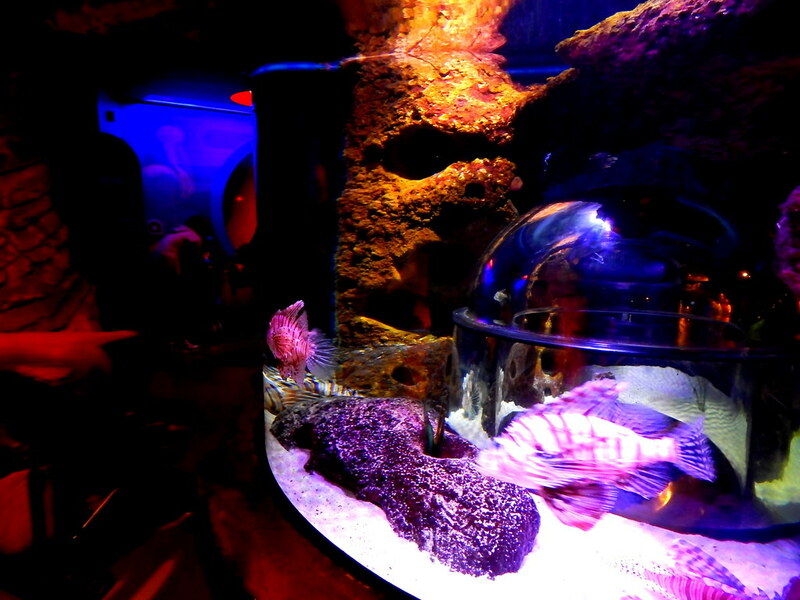 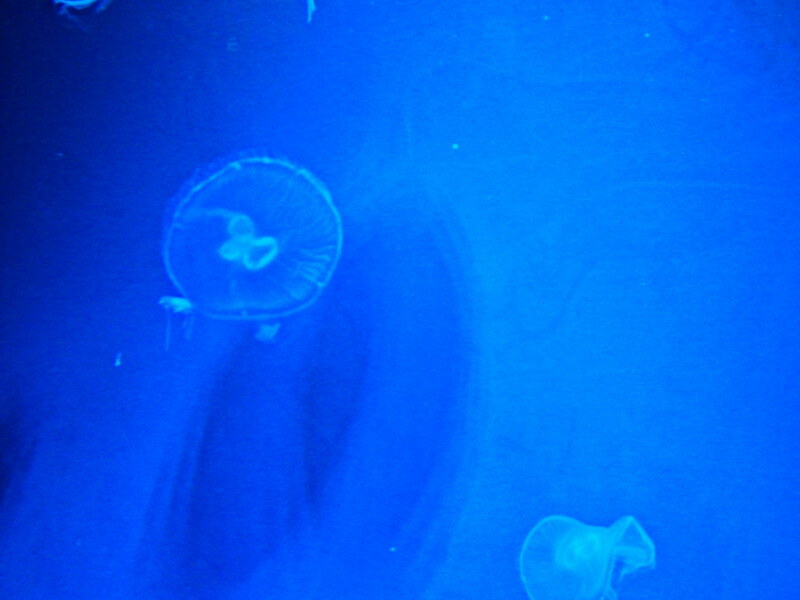 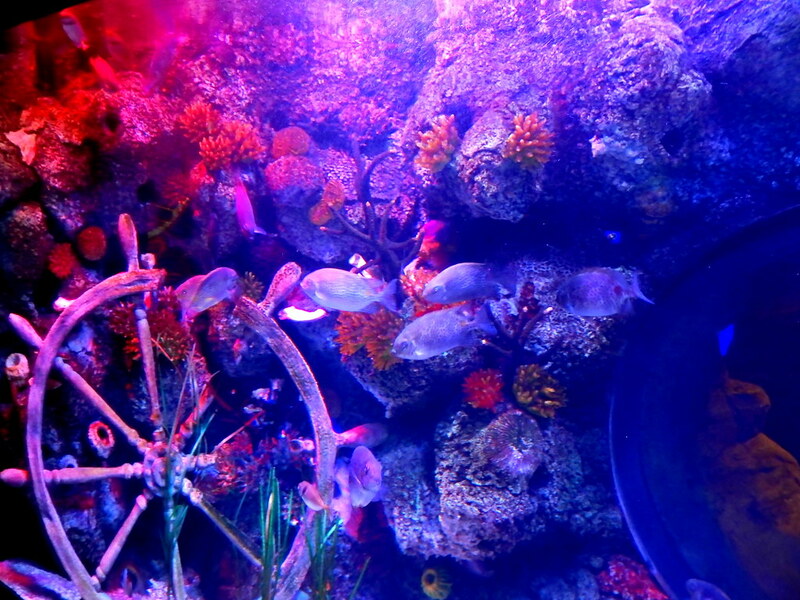 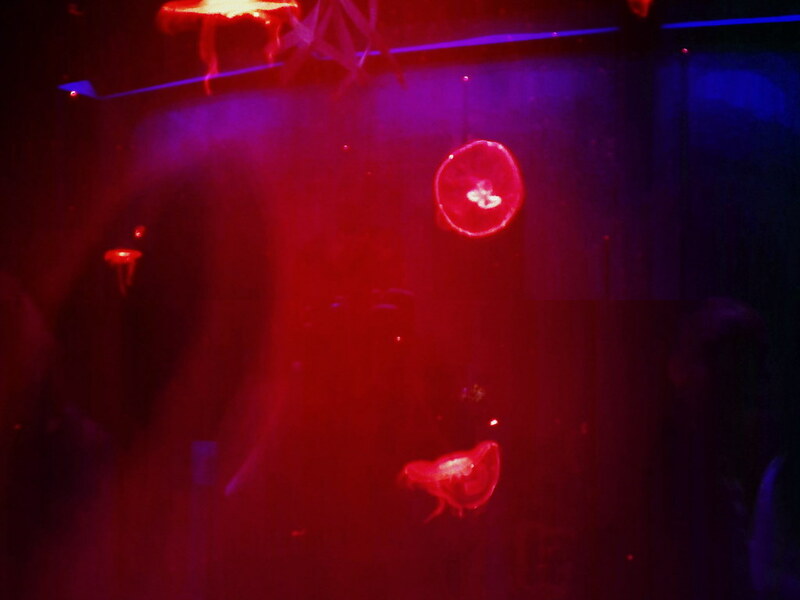 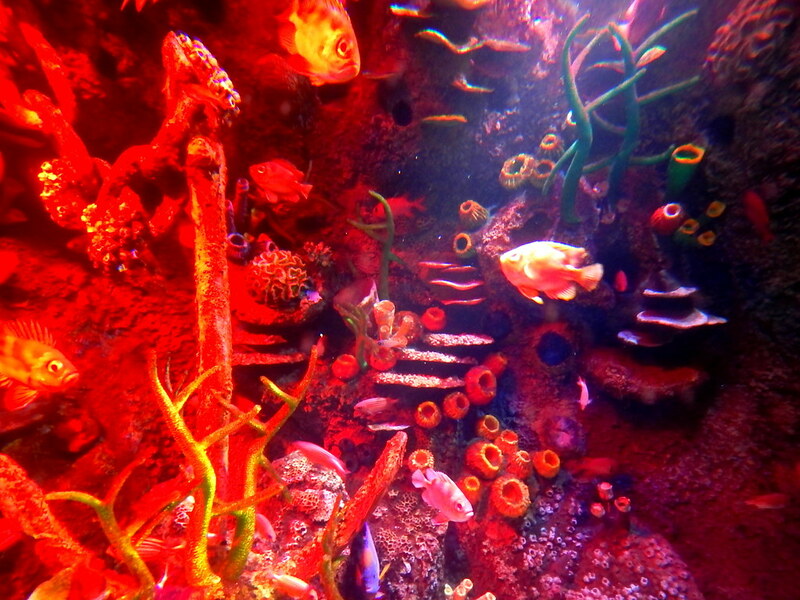 After leaving the show you head into the beautiful displays of aquatic life. 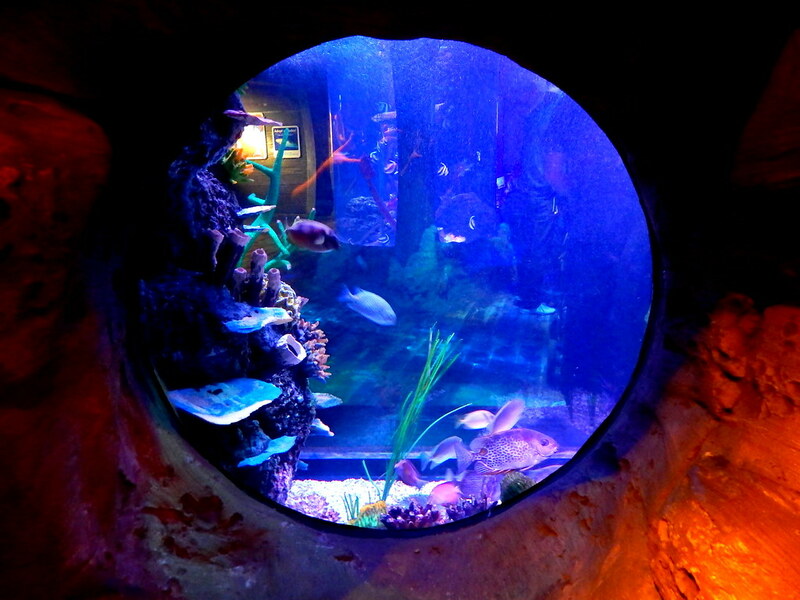 Awe inspiring shoals of fish, angelic jelly fish and malevolent Sharks all take centre stage as you dive into the depths of the Sealife Centre. 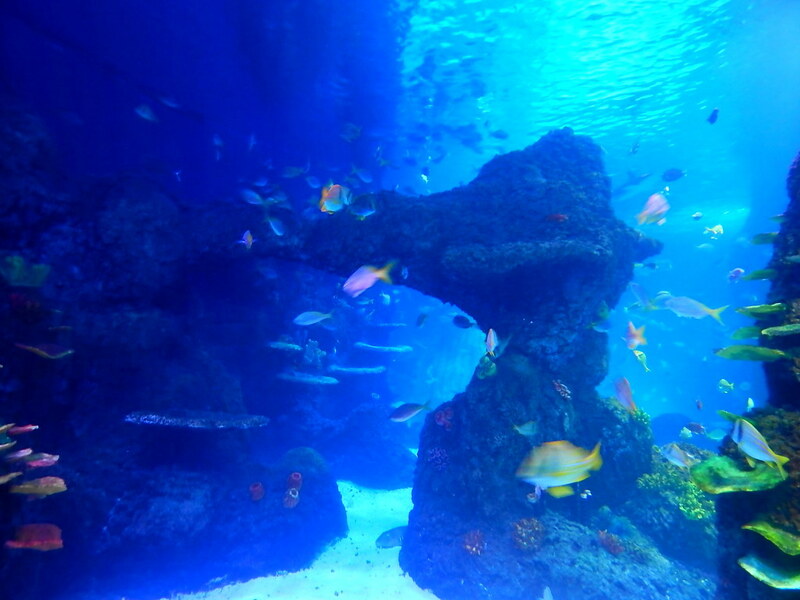 Stingray Bay and the Underwater Ocean Tunnel are two displays that should not be missed! 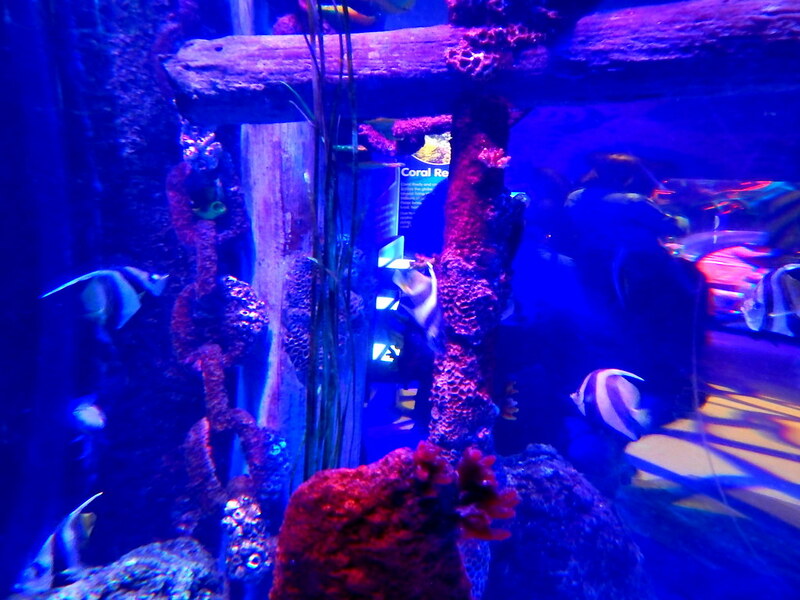 We would recommend visiting the Legoland Discovery Centre and making an afternoon of it!